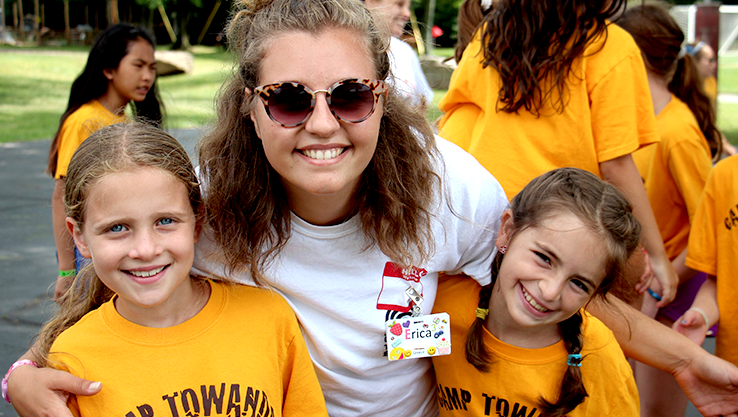 As a Group Leader, you are in charge of a group of 20-45 campers who live in several bunks. You also supervise 8-12 staff. You need to be resourceful, have leadership experience and possess high-quality motivational skills. Planning and organizational skills are a key to success. Plus you need lots of stamina and energy! We have endless staff support and training to help you be a successful Group Leader. 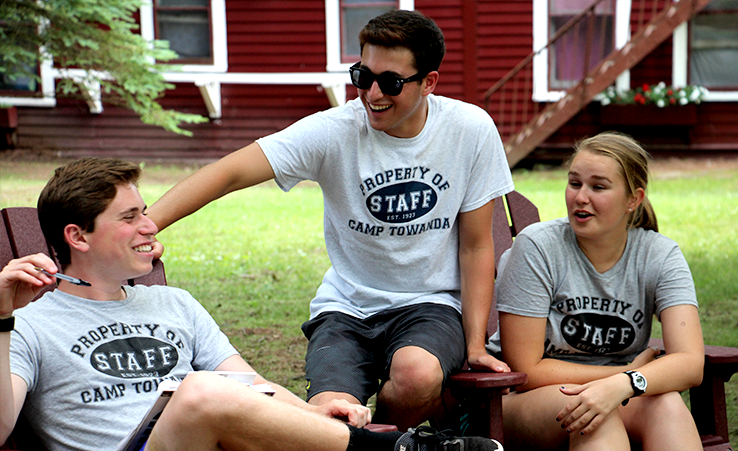 You will need to be at camp prior to the camper’s arrival for Leadership Training as well as a general orientation led by child development experts and our senior staff. During the summer you have the support of your counselors, an Assistant Group Leader, Head Counselor, Assistant Head Counselor and our Owners & Directors, Mitch and Stephanie Reiter.